This post was sponsored by Cricut. As always, all thoughts and opinions are mine alone. 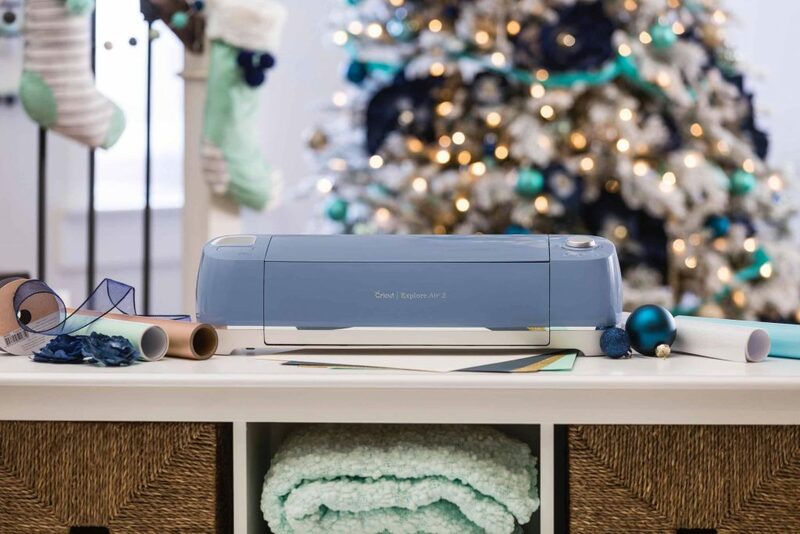 Learn more about the newest machine and bundle from Cricut available exclusively at Walmart and see how it can make your life easier – in SO many ways! Even better, it’s on rollback for ONLY $199.99 shipped! By this time of year I usually have like 95% of my holiday shopping done; how about you?! I usually do the majority of it the weekend and week after Thanksgiving. 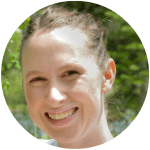 I feel like after spending all that time shopping for others, researching to make sure everything was a good price, and braving the lines and stores we should be rewarded. And what better way to reward yourself than with the ultimate gift for yourself – the New Denim Cricut Explore Air 2 Bundle at Walmart. 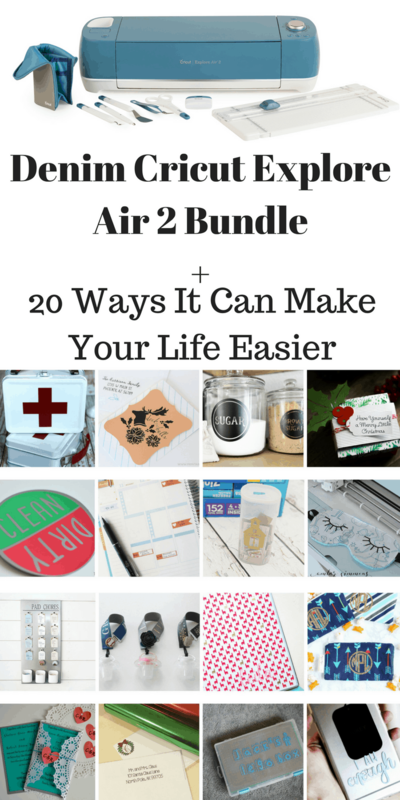 By now you know how much I love my Cricut machines and all that I can do with them! I also love how stylish they are. Before I had a Cricut I had a Silhouette Cameo and it was just so, I don’t know, plain. But the Cricut machines have always been so stylish; and this new machine doesn’t disappoint either! I love the dark blue of this machine and it’s matching accessories! 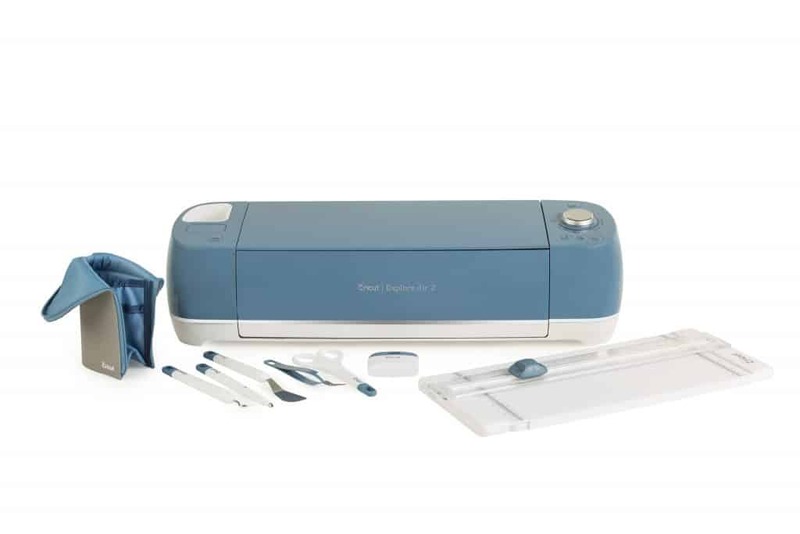 For $199.99 not only do you get the Denim Cricut Explore Air 2 but you also get the matching Ultimate Tool Kit which includes: scissors, scoring stylus, scraper, spatula, paper trimmer, tweezers and weeder, matching accessory pouch AND a 12″x12″ LightGrip Cutting Mat ($328 value). Usually this bundle costs $280 at Walmart but for a limited time you can score it for just less than $200 shipped! Even though I use my Maker now the majority of the time I still have my Explore Air 2 on my toolbox next to it because sometimes when I’m working on a big project it’s easier to have both machines running at once. Or when I have a friend come over to craft we can both cut our projects at the same time!